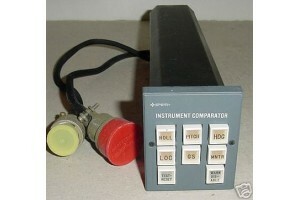 Sperry Autopilot Comparator Monitor / Control Panel. 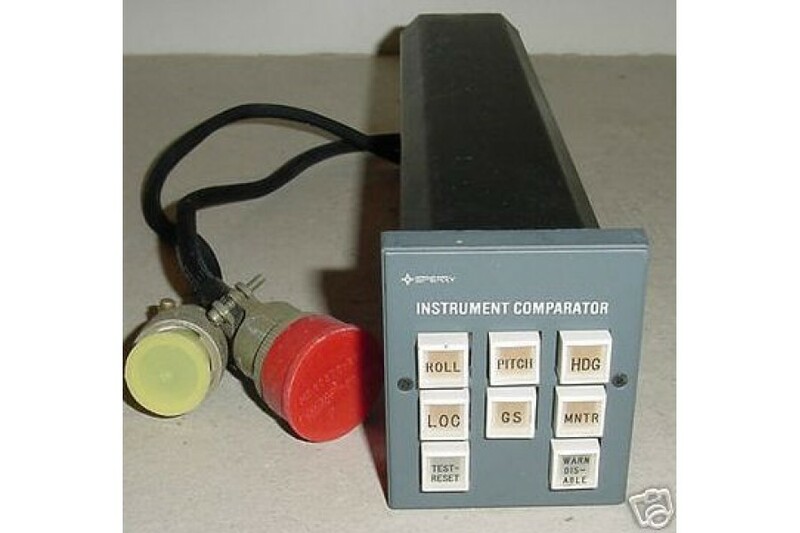 Model CM-600. P/N 2594732-601. Very clean item. It was removed from a salvage aircraft.